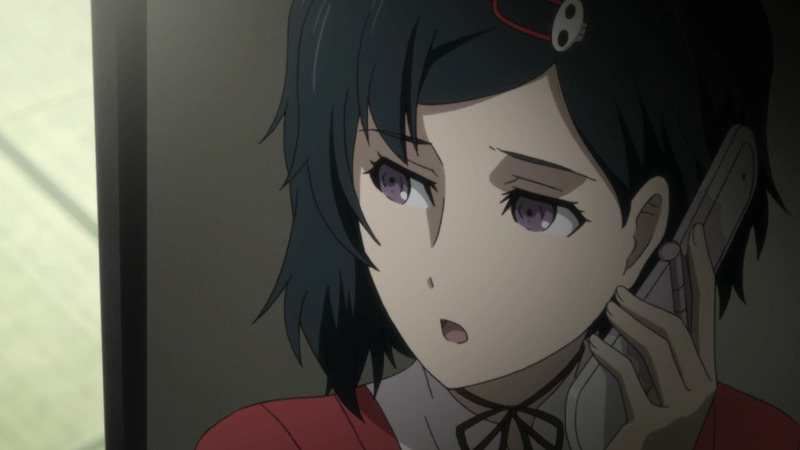 I made note in my post last week that a certain measure of Steins;Gate 0 might be when it begins to play with timelines again. 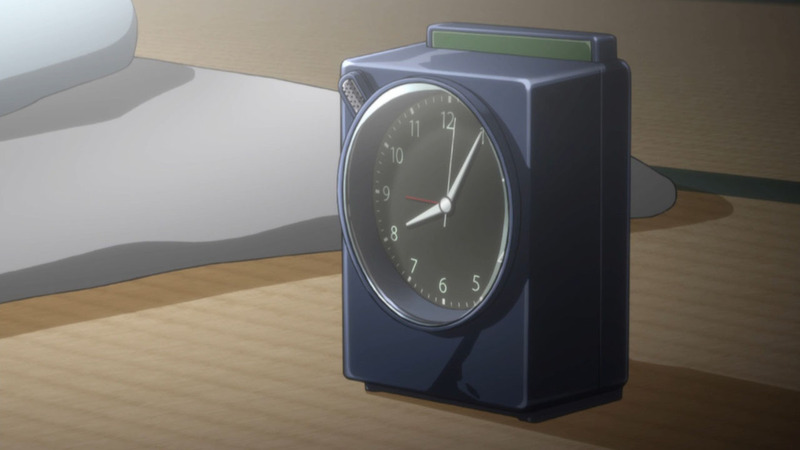 Give that it’s different-ness from the original series is one of the reasons it feels so fresh and relevant, I think it’s valid to at least wonder what might happen when it inevitably starts to resemble the first series more. 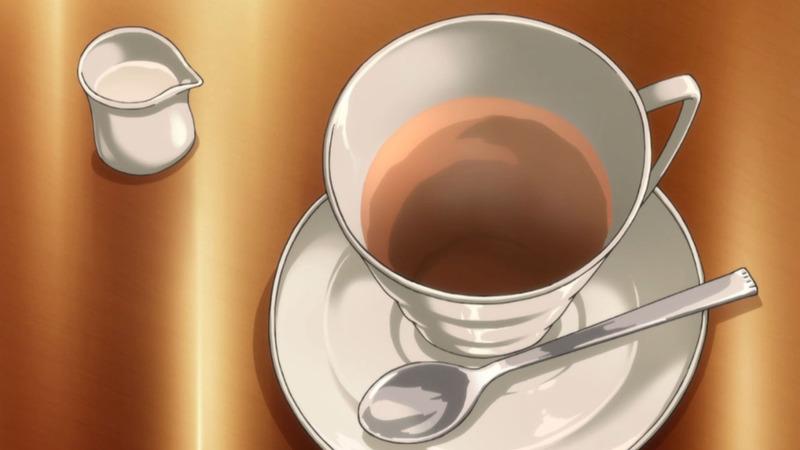 The counter-argument to that, of course, is that the original series was a great one – so maybe resembling it wouldn’t be such a bad thing anyway. We definitely took the first steps down that road this week. 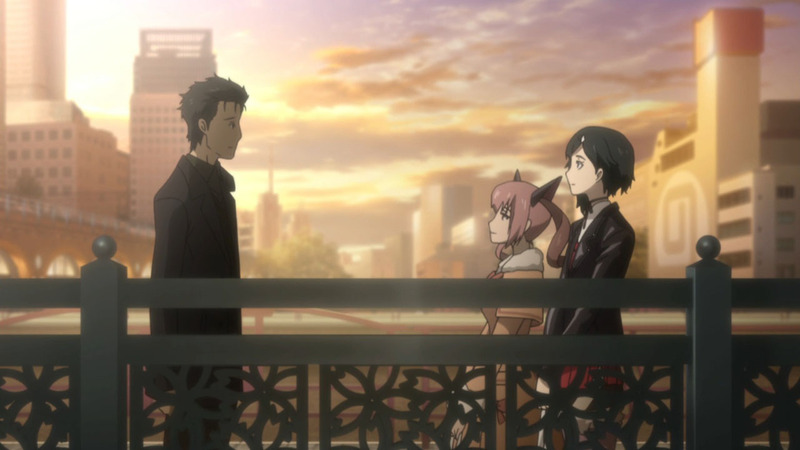 This episode absolutely felt the most like one from the original TV season of any of the four so far. 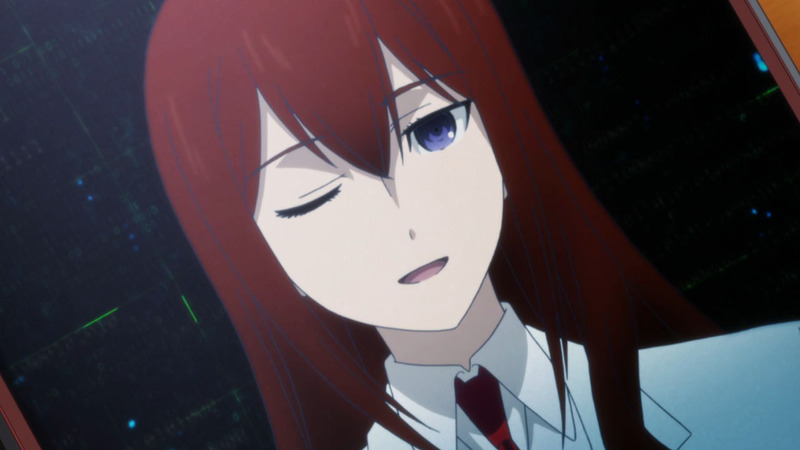 And if it perhaps lacked a bit of the impact that the last two eps had, (though the moment Okabe reacted to Kurisu’s smile on his phone was a stark exception) it certainly passed the test in terms of overall watchability. 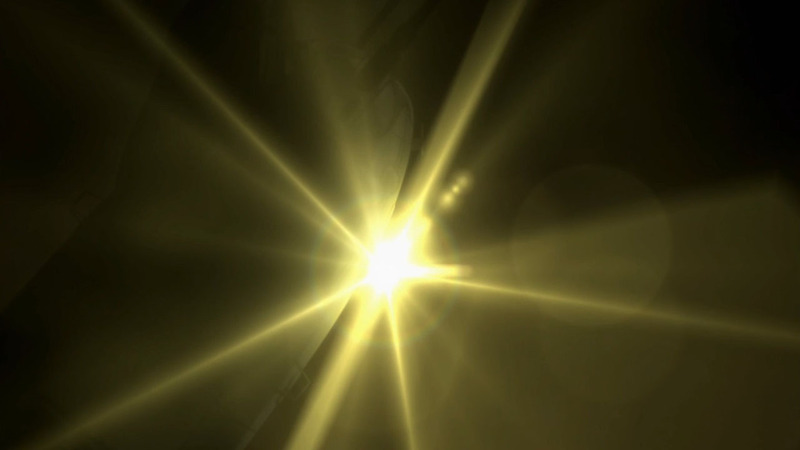 So far “0″ really isn’t missing a step – everything is clicking as if it was pre-designed to exact specifications. 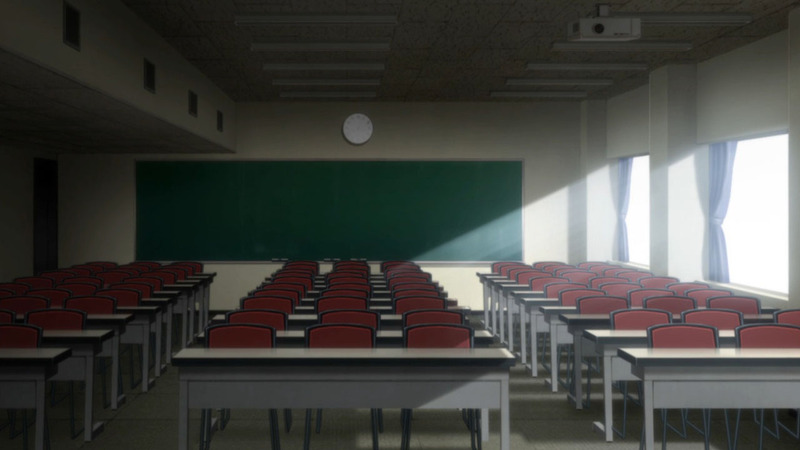 Given the complicated nature of adapting a Byzantine visual novel to anime, that’s a credit to the staff. 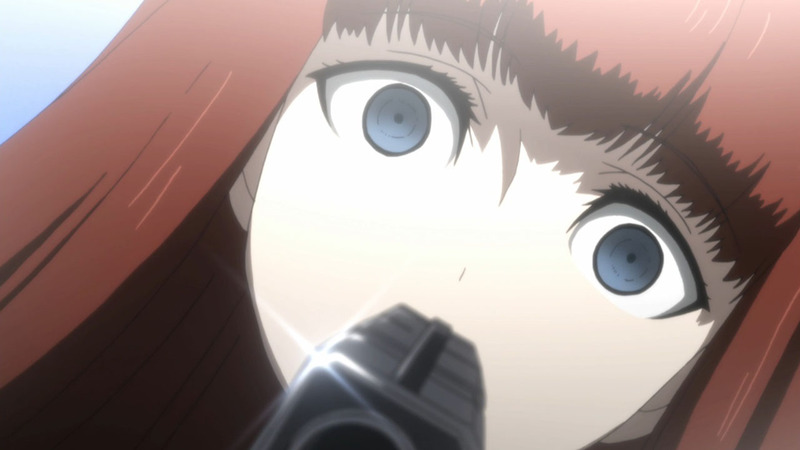 All that also means we’re venturing into extreme spoiler territory here, so more than ever I’ll implore you to be vigilant in your comments. 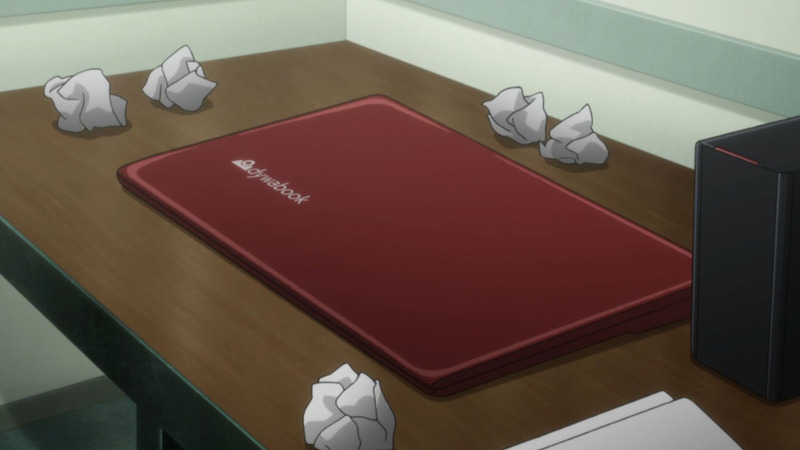 I haven’t played the VN so I’m left to try to guess at the meaning of the many, many threads dangled in this episode. 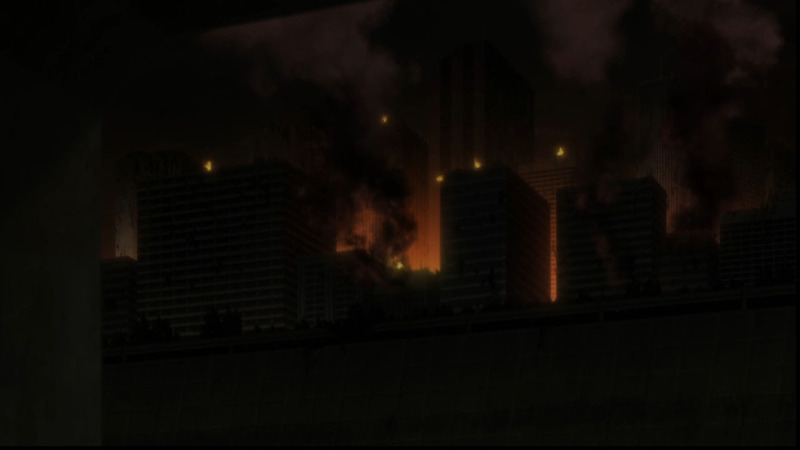 No beats are missed, as we start right off with Okabe immersed in what may be a Reading Steiner episode, seeing himself in the middle of a war zone with bullets flying everywhere (“Nerima Garrison” made me chuckle, as Nerima is the heart of the Tokyo’s animation studio belt). 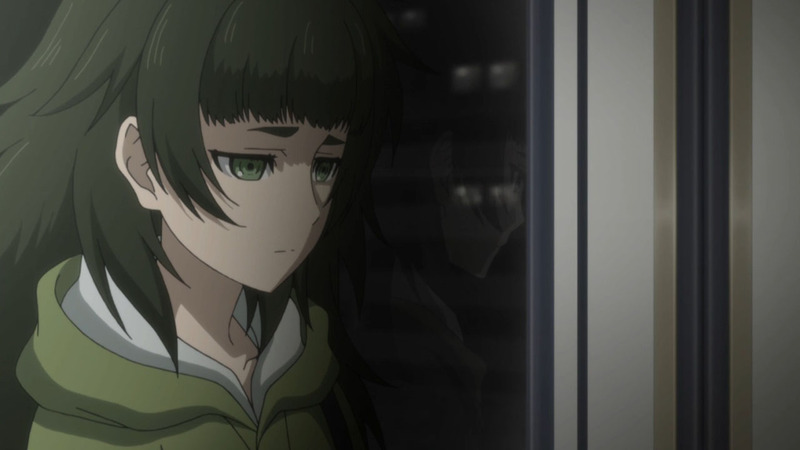 When he awakes he’s back on the roof (though he seems to wake up in bed, first) Maho at his side, and terrified he’s strayed into another timeline (he hasn’t – apparently). 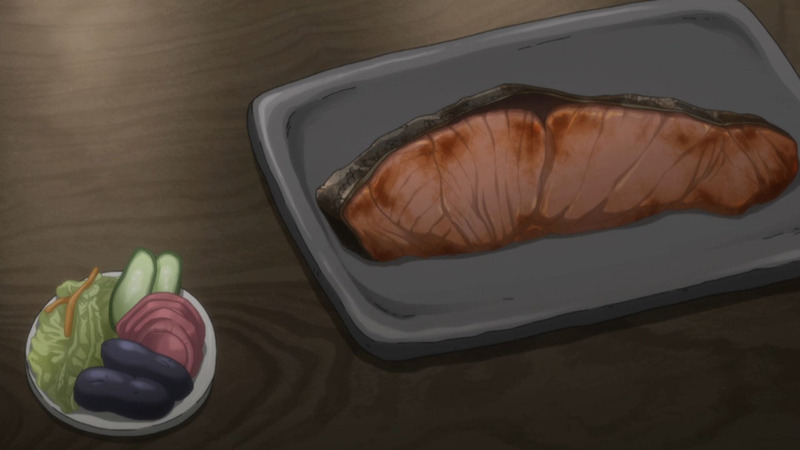 There are strong hints early on that Ruka is going to play a significant role in this arc – a lot of lingering camera shots, and a prominent mention of a “guest” coming to stay at Ruka’s father’s house. 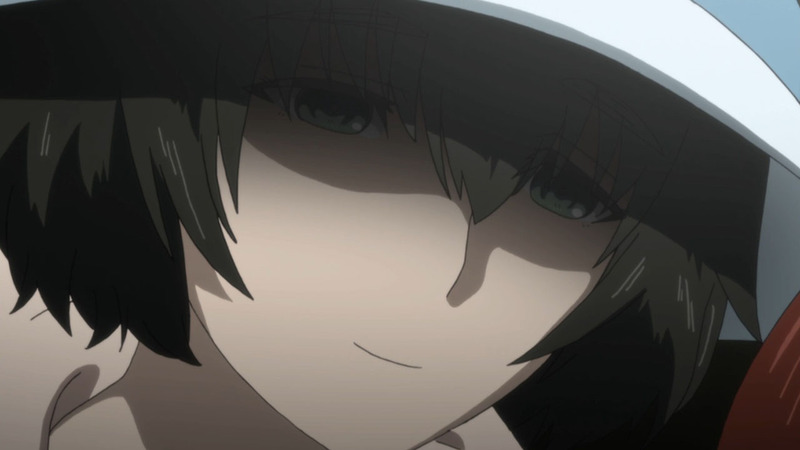 That gets deferred to the end of the episode (where it strongly reasserts itself) with a shift in focus to Suzuha looking for a missing girl. 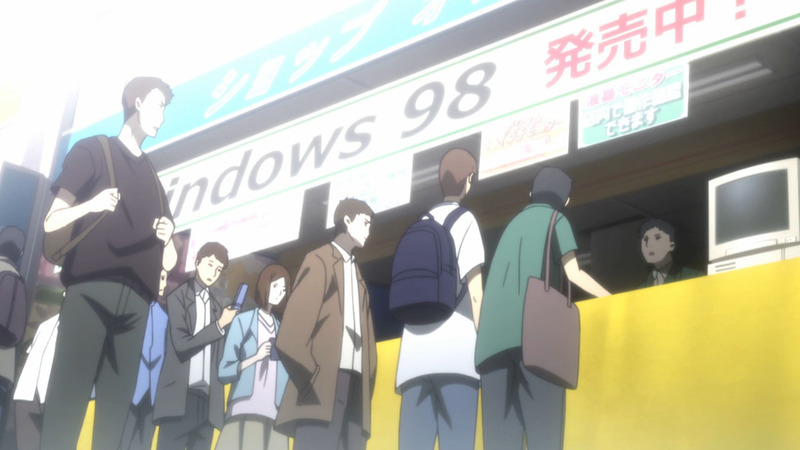 It’s Daru she confides in but only after he confronts her about her relative absence of late – she admits she’s been looking for a girl who traveled in time with her and disappeared in 1998 (12 years ago, in this timeline). 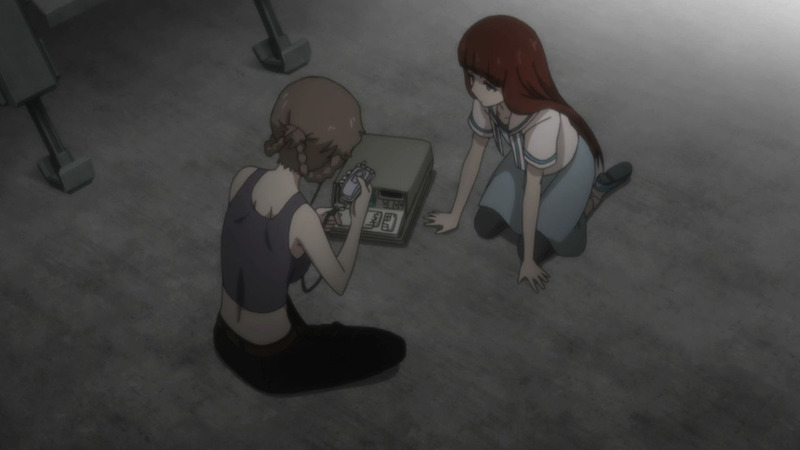 Kagari Shiina (Han Megumi) is a new figure in the anime version of Steins;Gate as far as I remember. 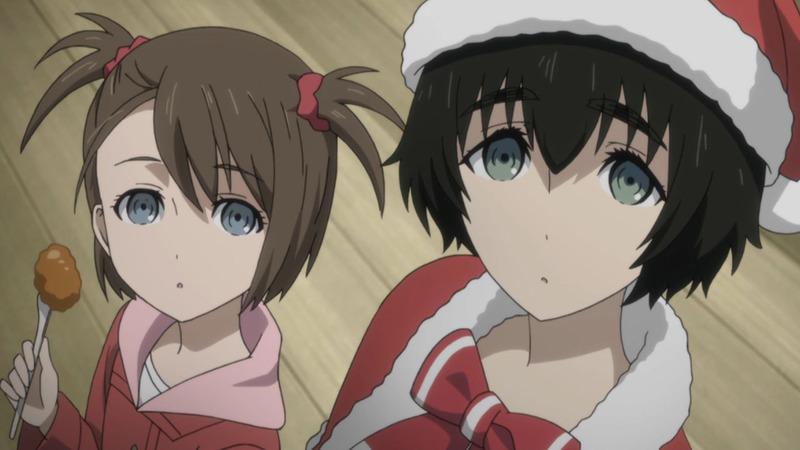 As the adopted daughter of Mayuri (Okarin breathes a sigh of relief when he hears that part) she’s certainly going to be important. 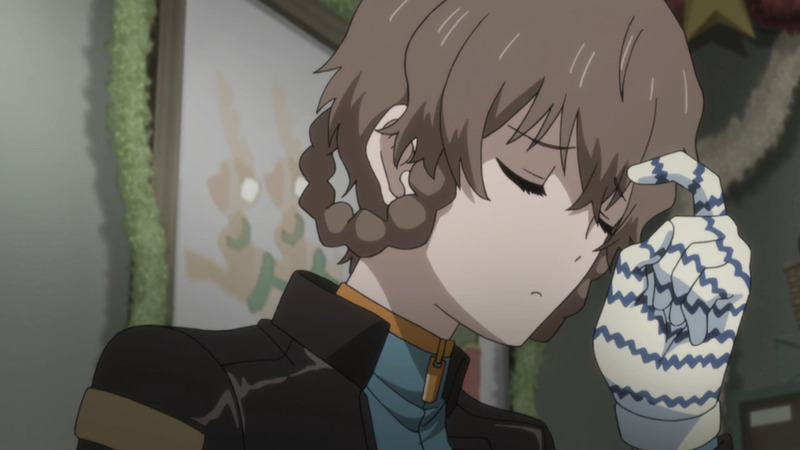 Suzuha had about given up on her before a random web photo caught her interest; she reluctantly enlists Daru to help search. 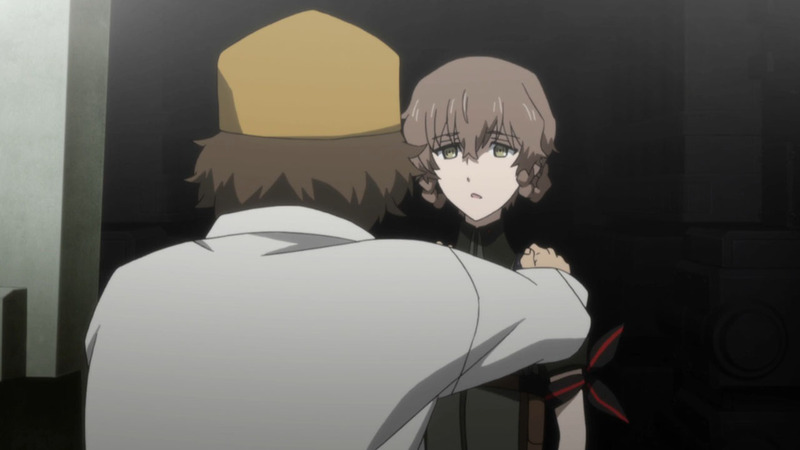 Daru enlists Okabe, and Okabe considers enlisting Amadeus – though he hesitates, for a few reasons that should be quite obvious. 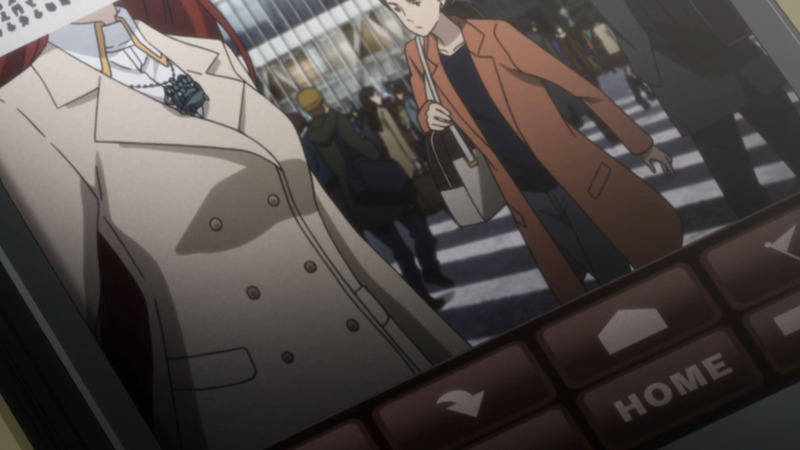 I don’t know whether it’s a coincidence that Moeka shows up at the lab right at this moment – that she’s the expert Daru called in to help with the search. 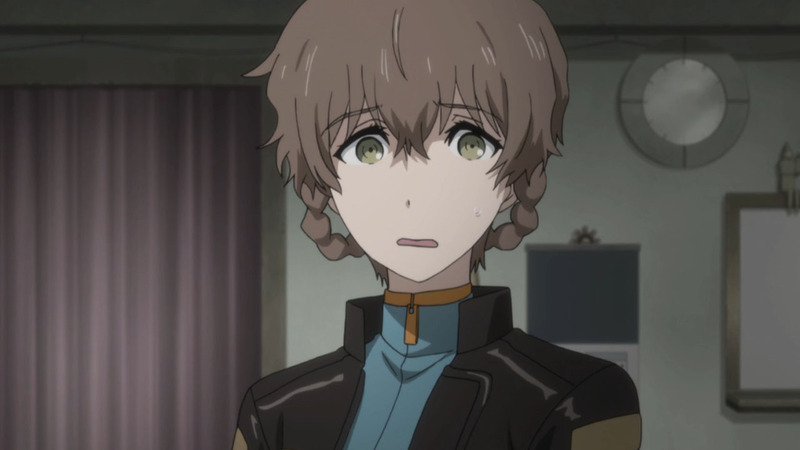 I’m not a math major, but the numbers kind of add up for Moeka (whose history is a bit of a mystery, if I remember correctly) to be about the age Kagari would be in 2010 if she survived. 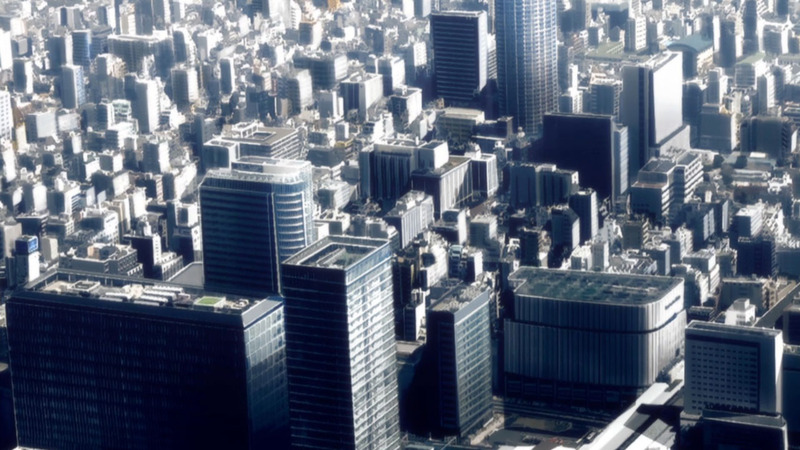 The circumstances of Kagari’s disappearance – seemingly directed by outside forces to stop Suzuka from altering the future – don’t necessarily answer any questions, but they certainly pose some interesting ones. 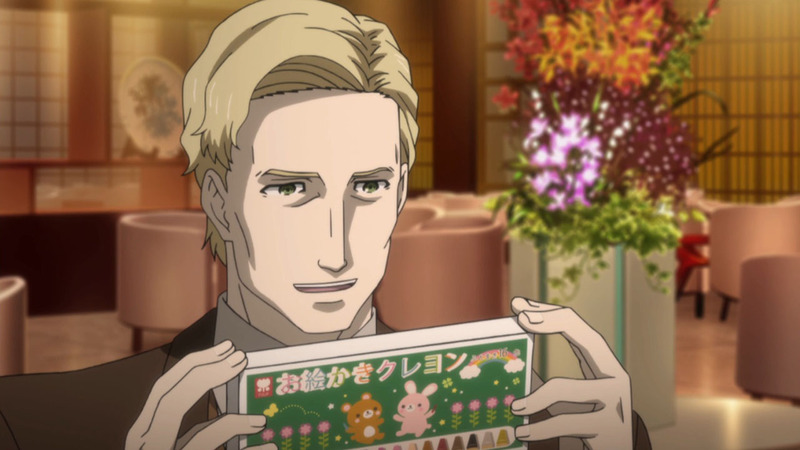 We also have to wonder about Professor Leskinen – who maybe really was too goofy and affable to be true. 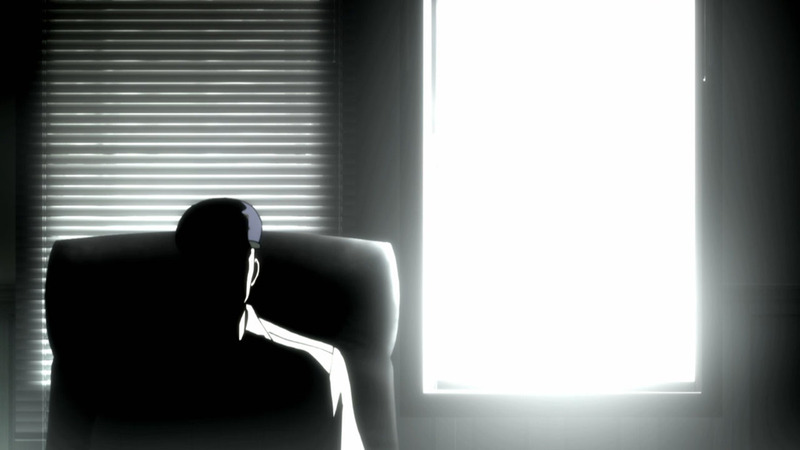 After Okabe spots him at the lab, he seems to mysteriously disappear. 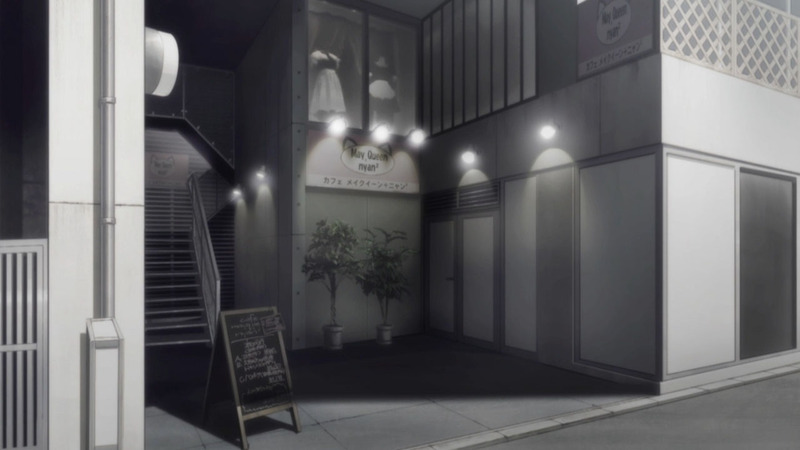 As for Ruka, we have even less to go on there. 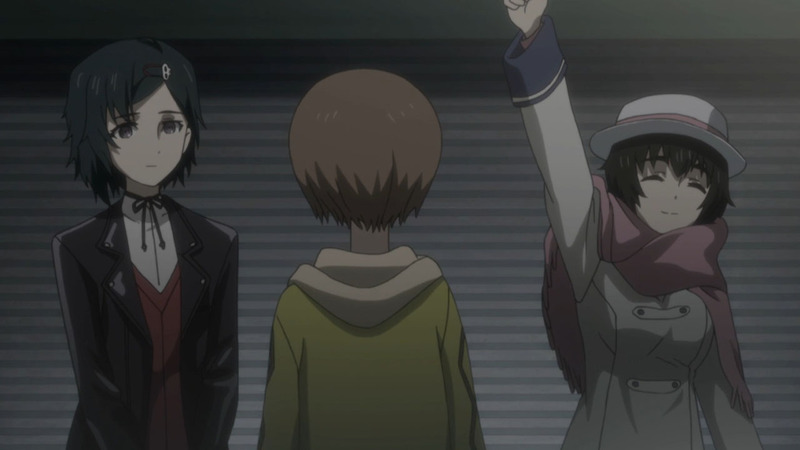 But it seems quite likely that Okarin’s refusal to help Ruka when he asked (with Moeka about to arrive) will be a fateful moment. 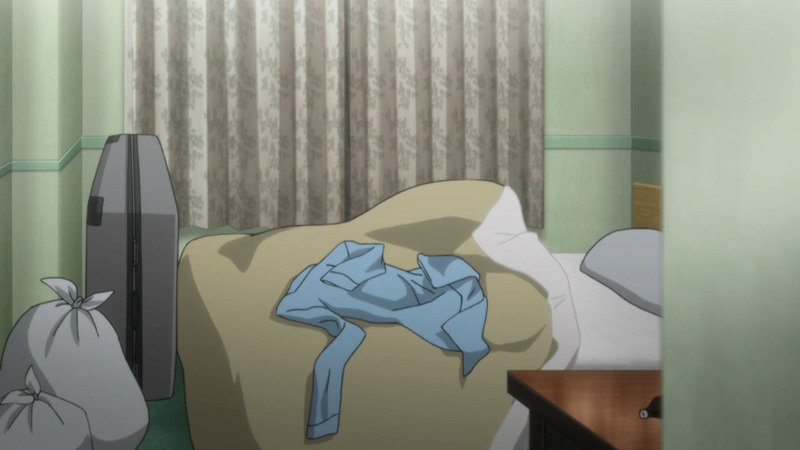 It’s not necessarily in Ruka’s nature to come to Okarin for advice straight-out, saying it’s “urgent” – that even that night would be too late – so whoever that guest is, Ruka certainly doesn’t feel right about him. 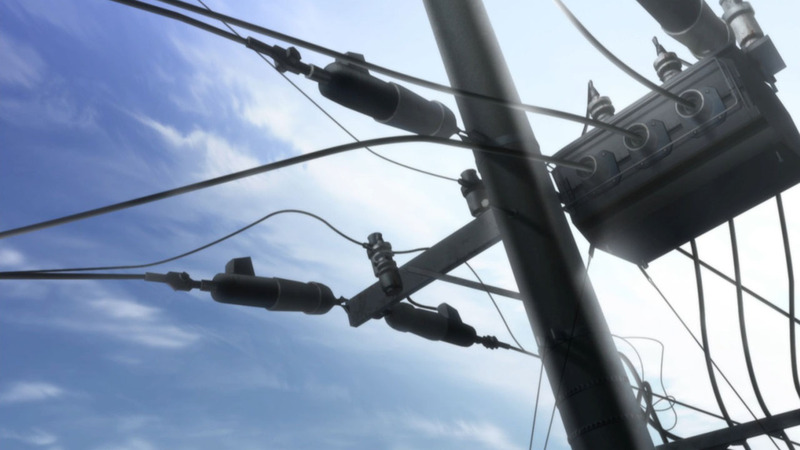 The web is becoming tangled already, and Steins:Gate 0 is about to enter a new (old) phase. 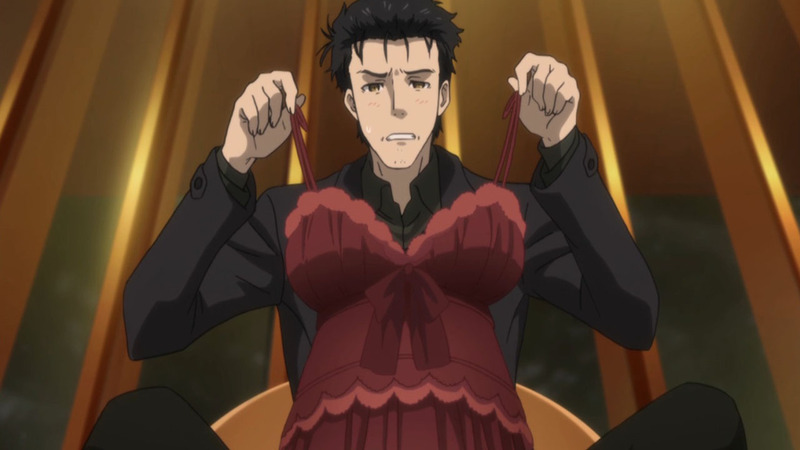 I understand this is a continuation of the story but, Stiens;gate 0 doesn’t have the Stiens;Gate feel to it. 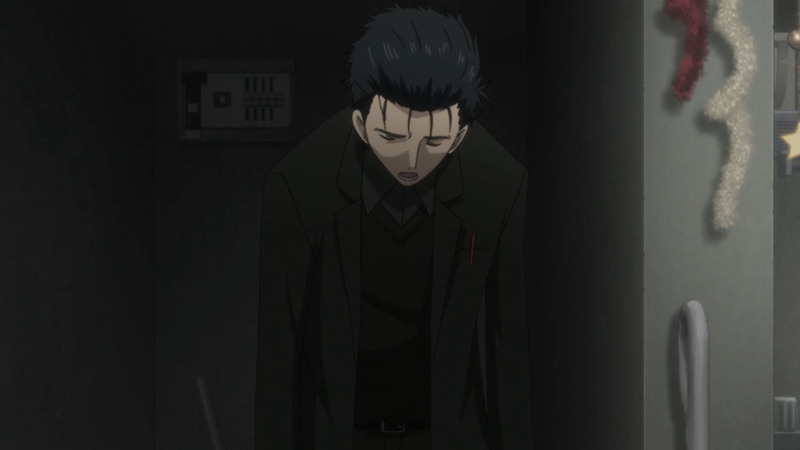 A lot of this is Okabe going through some form of PTSD. 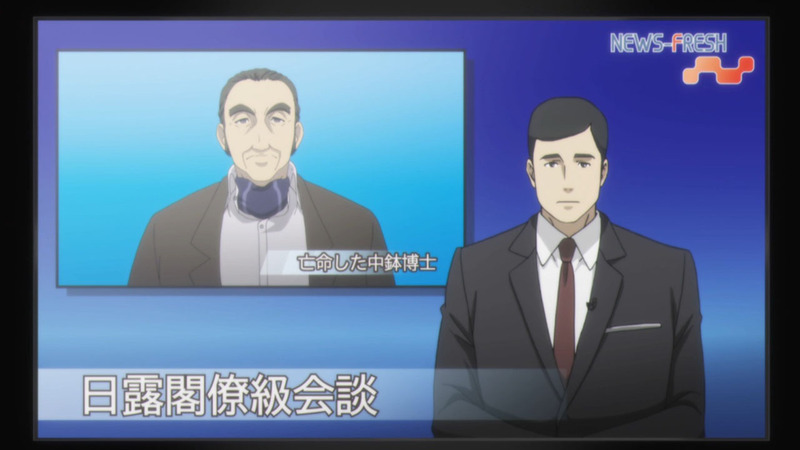 More over I understand Amadaius is an advance AI but at this point there is 0 differentiation between Amadaius and Krisu. 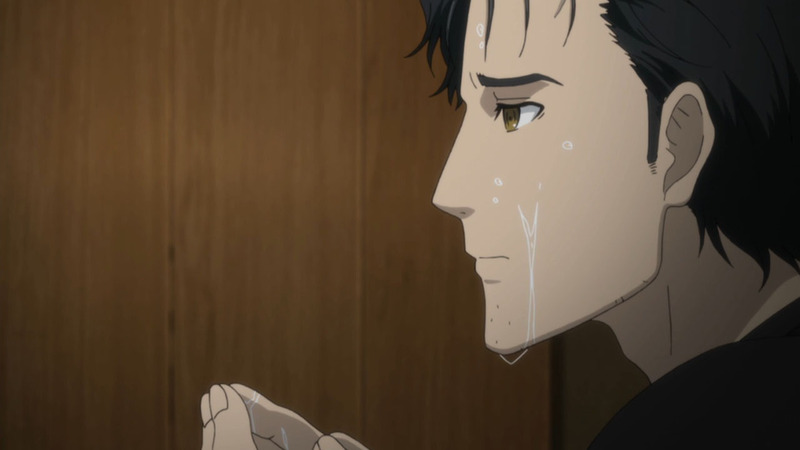 A lot of it is Okabe going through the trauma of losing the woman he loves and not being able to save her. 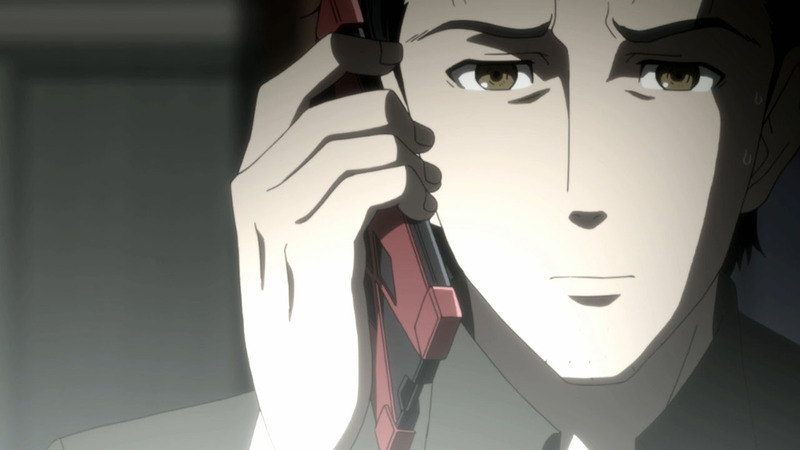 If you remember from Episode 23 of the first season he saw what happened to Kurisu and that effected him badly. 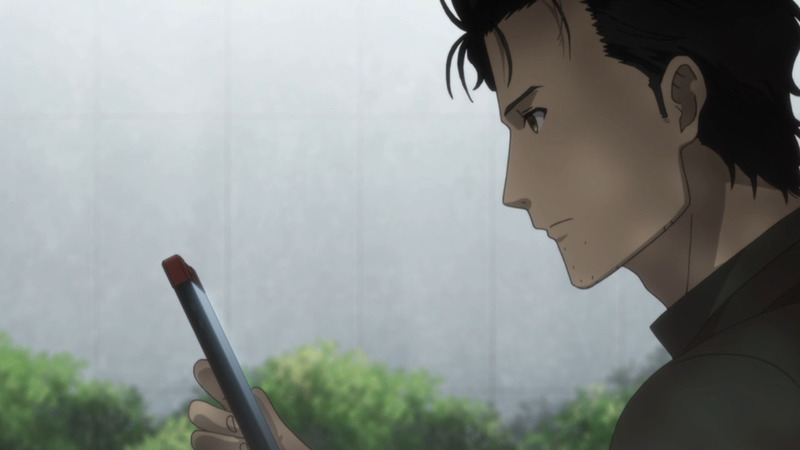 This Okabe never had someone there to pick him up from his lowest point and give him the strength to fight against fate to save Kurisus life. 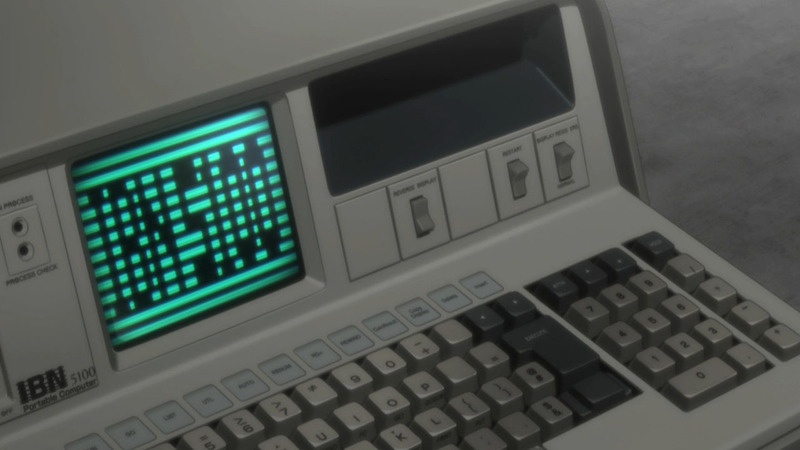 From what I understand about Amadeus, it’s basically an A.I. born from Kurisus brainscan. This is why she, it, whatever, has the same traits. 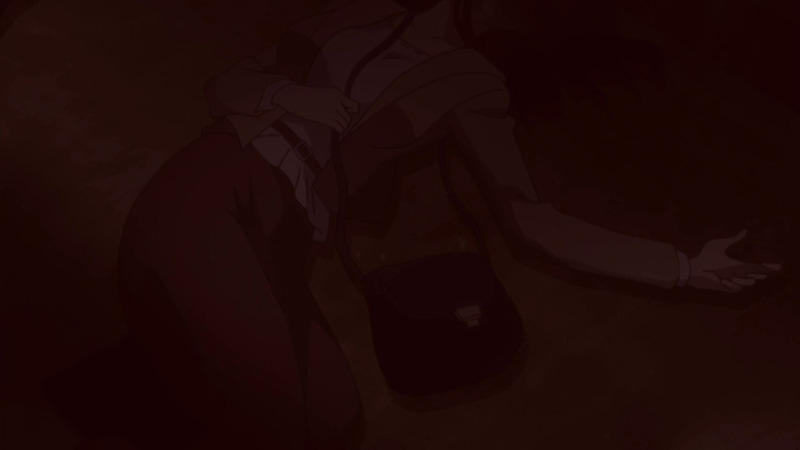 Kurisu, being a member of the project would have continued to work on it had she not died.